A couple of weeks ago, I was interviewed by Samy's Camera, and I thought that their questions were really good. They went beyond the normal camera equipment questions and got more personal. I thought that you would all enjoy this read as well. Here is a repost of their blog. Professional photographer Jeff Cable is only months away from flying off to photograph his fifth Olympic Games for Team USA. Quite a journey from the photographer who started his career shooting Bar and Bat Mitzvahs in the San Francisco Bay Area. Since then, he has covered Olympic Games in Beijing, Vancouver, London and Sochi, Russia. Before he heads off to shoot the 2016 Summer Olympics in Rio De Janeiro, Jeff Cable will first be joining Samy’s Camera at PhotoCon LA on May 21st & 22nd at the Reef in Downtown Los Angeles. Both classes, and many others, will be free for all PhotoCon LA ticket holders. Tickets to PhotoCon LA are just $10 for a one day pass or $15 for both days with kids under 12 going free. Tickets can be purchased on the PhotoCon LA ticket page. 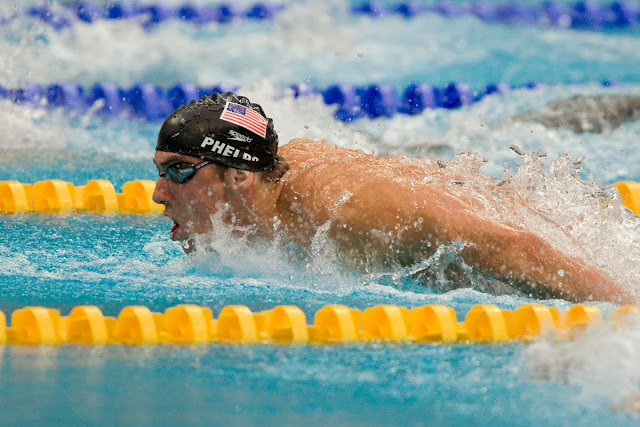 Samy’s Camera Photo Blog was lucky enough to have Jeff Cable take a break from his Team USA and PhotoCon LA preparations to discuss his career as a professional photographer and his experiences at Olympic photographer for Team USA. Q: You are often described as a self-taught photographer. At a time where photography lessons and tips weren’t available with a click of a mouse, what resources did you use to help educate yourself? A: I read a lot of photo books and magazines to get started, and would often try to replicate what I saw on those pages. At first, it was really about learning to control the camera. I have always been technologically savvy, so understanding digital cameras came pretty easy to me. My biggest challenge was learning creative compositions and then learning to better control light with the camera and flash. I still find that learning how to control my speedlights is tougher than controlling the camera. I also was lucky enough to be surrounded with great photographers who taught me a lot. Friends like Moose Peterson, Jay Dickman, Joe McNally, Denis Reggie, Joe Buissink, and others, all helped me along the way. Q: With millions having viewed your free online photography classes, you are now a photography teacher yourself. Did being self-taught have an impact on how you present your lessons? A: Absolutely. It was great having tough critics to give me constructive feedback. Sure, it was hard when I sent what I thought was a really good shot, only to hear that it was not a good photo. But I needed that harsh feedback to push me in the right direction. This is why I do the same for people who look to me for feedback. I am tough – but honest. If they just want praise, they can post their photo on social media, and their friends will tell them that it is a great photo, whether it is or not. Q: We’ve heard that Steve Wozniak gave you your first digital camera. Is that true and, if so, what lead up that? Do you remember the camera he gave you? A: Yep, that is the truth. Woz and I have been good friends for more than 30 years now. As you know, he loves technology. He also liked having friends learn the new technology with him, so that we could learn from each other. He went to Tokyo and purchased a couple of Ricoh RDC-1 cameras (not even 1 Megapixel) with optional LCD displays, and brought one back for me. A couple of years later, I made a couple of trips to Japan with him and we bought different models of the Casio Exilim cameras. We loved the small size and instantaneous photos. At one point he gave me an Olympus E-10 camera. This was the first “real” digital camera I had ever used, with a high quality lens. A couple of years later, Woz called me, all excited, and asked me to help him purchase a new Canon camera he had heard about. It was the 10D. We played with that camera, and I have been a Canon user ever since. Q: Shortly, you will be heading off to Rio to cover your 5th Olympics for Team USA. 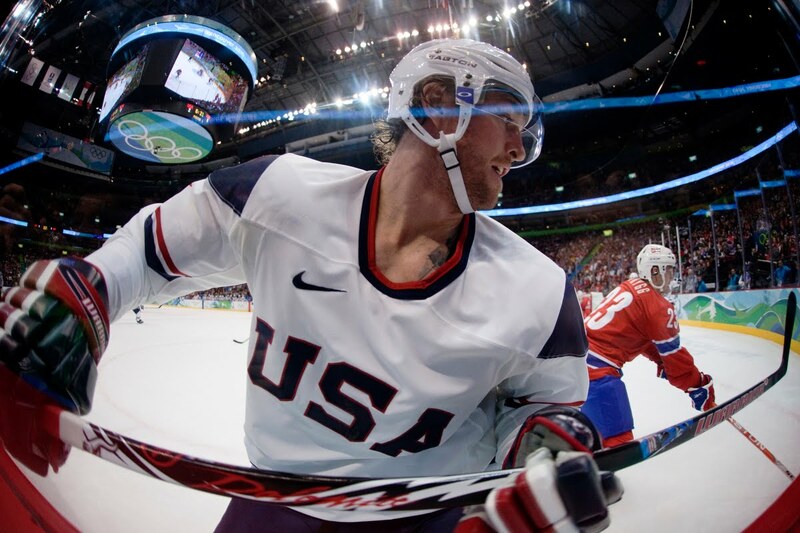 How did you become involved with Team USA? 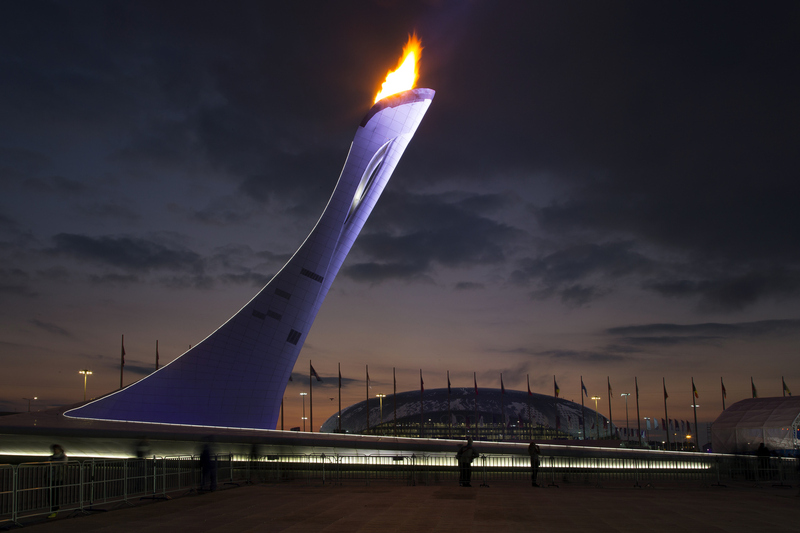 A: When I was at Lexar, I was managing a team of support people in the press center of the Olympics in Beijing. I saw what these photographers were capturing and thought “I need to do that!” After many years of working my contacts, I was able to convince them that I could do the job for them. For me, it was not about the money, it was about the life’s experience of taking photos at an event as huge as the Olympics. 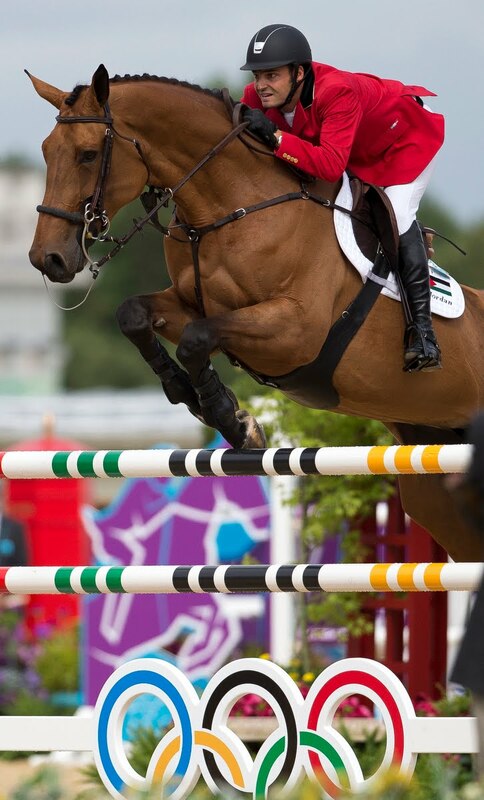 Q: Was there an ‘Oh wow, I am doing this!’ moment while shooting your first Olympics? 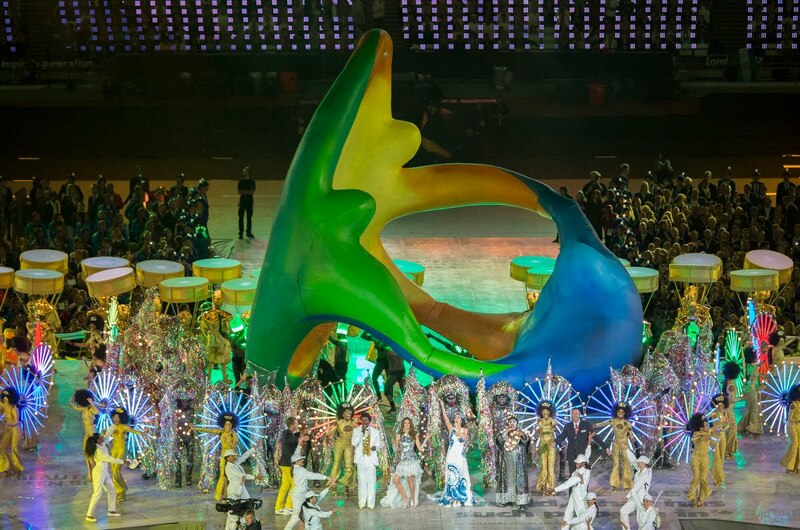 A: I get this feeling when I arrive at each Olympic city. But then again, I have that feeling right now, and we are still months from the Games. I never take any of this for granted. I have worked really hard for this, but I still feeling damned lucky to do what I do. I think about that every day of the Olympics. I will be exhausted from shooting, editing, posting and blogging each day, but it is such an honor to be there. 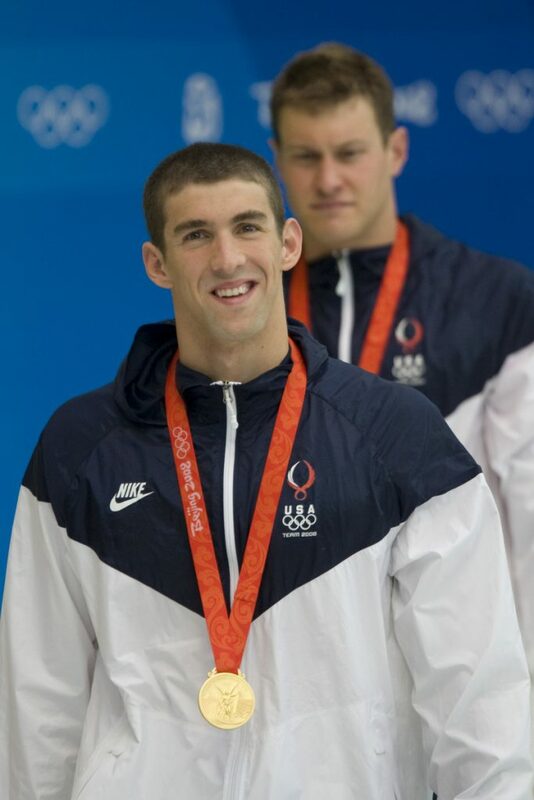 Q: Do you have a favorite Olympic sport or event to cover? I shoot here at home. I love the challenge of shooting something new. My primary team to shoot for in the Winter Olympics is USA Hockey. I play the game every week and love and understand that sport. 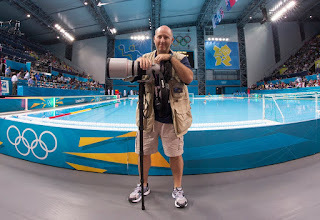 At the Summer Olympics, my primary team to shoot for is USA Water Polo. That sport is like hockey in the water. It is more challenging than hockey to get great photos, since half of the sport is played under the surface of the water. At least I don’t have to shoot through bad Plexiglas. Both of these sports are favorites, partially because I get to know the athletes and have a personal connection to their outcome. Q: What is typical kit you take with you when flying off to cover an Olympics? Does where the games are being held alter what you would include? 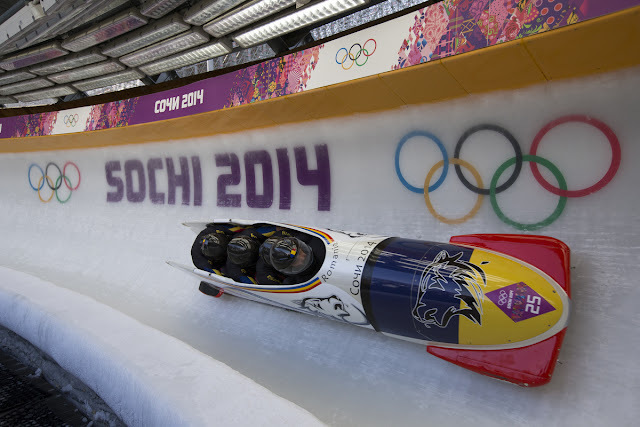 Conditions in Sochi or even London are much different than Rio, for example. A: I typically bring 2 Canon 1DX cameras (this time the Mark II) and a Canon 5D Mark III with me. The big cameras for the faster frame rate and the 5D Mark III for taking photos around town. Since Rio is not the safest city, I will likely replace the 5D with a G5x to be less conspicuous when walking outside the Olympic “safe zone”. For the shooting water polo, I rely on the Canon 200-400mm lens, with the built in teleadaptor. This allows me to shoot wide (200mm) when the athletes are on my side of the pool, but zoom in close to 600mm, when they are on the other side of the pool. I also bring a Canon 70-200mm 2.8 lens for all the close-up sports, a Canon 24-70mm lens, Canon 16-35mm lens and a fish eye lens for wider and more creative shots. Even though flash is not allowed in any Olympic venue, I do bring a Canon 600 EX-RT flash for the times when I am in the mix zone (where the athletes are interviewed) or outside the Olympic venues. I also rely on the flash when shooting the team parties. For all my post image capture workflow, I bring a MacBook Pro, Lexar cards and readers and a Wacom tablet. All this is transported in my ThinkTank bags. Q: Shooting such a fast-paced event like the Olympics must bring a unique set of pressures along with the thrills and excitement. What is your work flow like at the events when there is such a tight window between taking the shot and the whole world wanting to see it? A: I use the fastest of everything I can get. I will be using the new Canon 1DX Mark II to shoot at fast burst rates, Lexar 3500x CFast cards to clear the buffer quickly, Lexar CFast readers that connect via Thunderbolt 2 to download those 3500x cards at blazing-fast speeds, and a MacBook Pro 15” with an SSD. Every second counts when I am shooting, editing, retouching and posting with a 15-minute deadline. Before each event, I try to save a couple of seconds by pre-creating a correctly named folder on the computer, and having a script written to move the retouched images to a Dropbox folder where the team can grab them. Unlike the big agency photographers who have card runners and editors, I am doing everything myself. And after I have done all the workflow, I still make time to write a blog post to share with everyone. The pressure is crazy, but I like it that way. Q: Los Angeles is currently putting together 2024 Summer Olympics bid. How do you think the experience of covering the Games in your home state compare to those you have covered in foreign destinations? 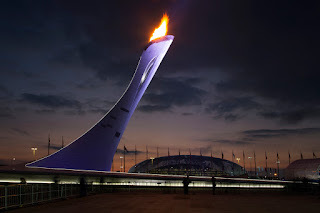 A: It would be really strange to photograph the Olympics in my home state, but it would be great. Logistics wise, it would be so nice to arrange everything in an area I know well. It is always difficult to determine press housing locations, transportation and all the other details when you are half a world away from the Games. The 2010 Winter Olympics were in Vancouver which is only a 2-hour flight from San Francisco, and it was really nice to be in the same time zone as home. It is also great when the native language is English, making communications easier. That would be just one less detail to worry about. But, with that said, I love going to a foreign location and interacting with the locals. The energy level is amazing at every Olympics. I guess the excitement is global. When: Saturday, May 21 and Sunday, May 22, 2016 from 10am to 6pm each day. Cost: $10 for 1 day pass or $15 for 2 day pass. Children under 12 free with ticketed adult. Click here for more information & to buy tickets. Follow PhotoCon LA on Facebook at Facebook.com/PhotoConLA to keep up to date with news about the event. UCSF Hospital Prom - You want to be inspired? If you have followed the blog for the last couple of years, you may remember previous blog posts from the UCSF Children's Hospital Prom. I volunteer to photograph this event each year, not only to give back, but to be inspired by these amazing kids. This prom is for all the kids who can not attend their school proms, usually due to them having low immune systems or other limiting factors. They may be currently in the hospital for treatment, or it is possible that they were treated and are in remission. Either way, it is a chance for these kids who face very difficult challenges to forget about those difficulties and have a great night of fun. My own daughter has been treated at UCSF, for her Crohn's Disease, and is a testament to their quality of care. They take great care of her, and I try to reciprocate with what I do best! It is pretty amazing the way that so many of the hospital staff and other volunteers pitch in to convert a small auditorium into a prom venue. I took this first shot to show the room before all the kids arrived. Most everything is donated for this event, from the outfits to the corsages. I took this shot straight over the table to show the abundance of donated flowers. I asked one of the volunteers to hold up a bouquet so that I could get a detail shot of the flowers with all the others diffused in the background. For the second year in a row, a bunch of the San Francisco 49ers participated in the prom, taking turns escorting the kids into the dance. The kids are always so excited to meet the players and have their pictures taken with them. This young man even brought a notebook for autographs. There is a lot of negative press about players in the NFL, but it is moments like this when my faith in them is restored. The parents are not allowed to enter the prom. Just the kids and the support staff. I heard numerous parents who worried about their kids being "left alone", but the hospital had plenty of staff members to stay with those that needed additional support. I just love the spirit of these kids. Even though many of them are in wheelchairs, connected to IV poles or connected to other devices, they have huge smiles and no problem hitting the dance floor. One young man was attending the prom while connected to his IV pole. I was walking by and saw that the nurses had decorated it to make it more festive. I pointed the camera up to photograph just that, figuring that this told the story as much as any other image I was capturing. Outside the dance area, they had body painters, and the kids loved it. They also had numerous photo booths and a "chill out room". Heck...they were having fun in any room. 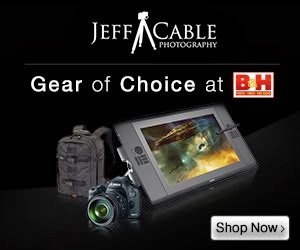 I shot all of the photos with the Canon 1DX and Canon 5D Mark III. I mainly used the Canon 24-70mm lens, but occasionally used the Canon 16-35mm lens to get wide angle shots like this. Some of the kids on the dance floor having a great time. Just like last year, the 49ers came in and joined in on the dancing. Look at the reactions of the kids surrounding them. Priceless! The 49ers had their staff photographers / videographers on site. The team photographer (Terrell Lloyd, who is a good friend) shot photos of all the kids with the players and had them printed by the time they left the dance. DiAndre Campbell (Wide Receiver) was having as much fun as the kids, interacting and busting moves out on the dance floor. At many events like this, when I feel that I have "shot out" an exhaustive amount of dance photos, I try shooting differently. In this case, I broke out the fish eye lens to get a different look. ...but having the 24-70mm lens to get in a little closer to get these types of reactions. I guess there is never a better time for these kids to take selfies with their new NFL friends. I really do believe that the challenges these kids face early in their lives make them stronger people in the long run. They show maturity beyond their years and appreciate things that many of us take for granted. Hopefully you look at these kids and they inspire you as much as they do me. And I look forward to photographing next year's prom! 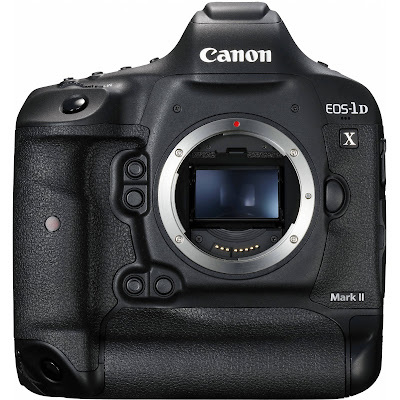 It is possible that you have read other reviews of the upcoming Canon 1DX Mark II camera. I know I have. But most of the reviews talk about the features and feel of the camera. 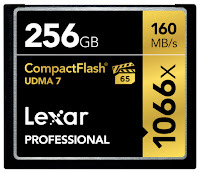 As I prepare for the Summer Olympics in Rio, I am more interested in the true usability of the camera and the workflow advantages using the new CFast memory cards. Canon was nice enough to get me a prerelease version of the upcoming Canon 1DX Mark II so that I could try it for myself and determine the best workflow for my upcoming crazy fast deadlines in Rio. 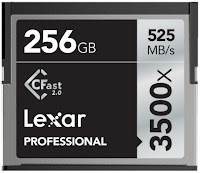 With my many years at Lexar, I guess I learned more about memory cards and readers than most people would ever want to know. But this gives me a unique understanding of the technology and how the cards perform both in camera and in readers. And, like most of my other camera tests, I do not focus on statistics and charts, instead I am more concerned with how this new camera works in the hands of a working photographer. 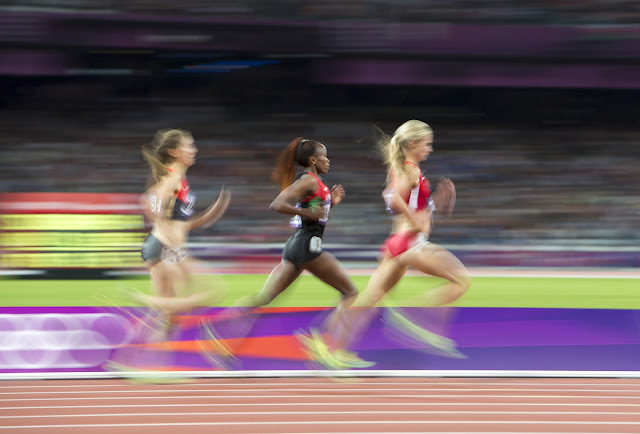 When I photographed my first Olympic Games, I had a 12 hour deadline to get images back to the US, but now that 12 hour deadline has decreased to mere minutes. For this reason, workflow is absolutely key for me. 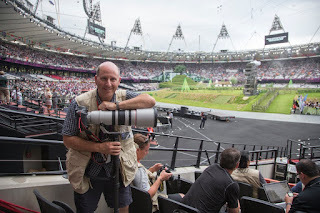 So, with this in mind, I set out to test CFast and CF cards in the Canon 1DX Mark II to determine the best possible scenario for me at the upcoming Summer Olympics in Rio De Janeiro. For this test, I was using the new Lexar Professional 3500x CFast card and a Lexar Professional 1066x CompactFlash card. I started by testing the Canon 1DX Mark II with just a CFast card in the second slot. Since I rarely ever shoot in JPEG mode, I skipped that step and went straight to the more memory intensive RAW setting. I set the camera to it's fastest burst mode and fired off more than 800 full RAW photos before the camera slowed down. and even then, it was a slight hiccup while still firing off rapid bursts. Honestly, my finger got tired doing this test. This is a crazy amount of shots and is it not very likely that I would ever want to shoot this many shots in succession. But it is a testament to the technology that this could be achieved. I then added a Lexar 1066x Professional CompactFlash card and set the camera to record full RAW images to both cards. To me this is the most important test, because when shooting important jobs (regardless of whether it is a mitzvah, wedding or the Olympics), I like recording to two cards. Even though I have never lost an image, I do this to make darned sure that I get my photos. It is good peace of mind. Staying in burst mode, I hit the shutter release and fired off 81 full RAW photos before the buffer filled and the camera slowed down. The reason for this performance degradation is, when writing the images to the two cards, the camera has to default to the slowest card. In this case, the 1066x CF card was holding back the 3500x CFast card from it's full potential. So...then comes the burning question. Do I write to two cards at the Olympics with a more limited buffer clearing? And the answer is "yes". It is rare that I would ever shoot more than 80 images in one sequence, and as I already mentioned, I want to know that my photos are in more than one place. I know many people who shoot RAW+JPEG, but I never do this. I want to shoot RAW to get the very best photos I can, and if I ever need to convert the RAW files to JPEG, I can do this very quickly in Photo Mechanic. The other reason I don't shoot in both formats at one time is, it actually slows down the buffer clearing significantly. Why? Because the camera needs to process the same image twice, once for RAW and once for JPEG. But, for the sake of testing, I decided to shoot RAW+JPEG to see how the Canon 1DX Mark II handled this situation. Like the previous tests, I held down the shutter release button and did not let go. The camera fired off photos at a blistering rate, pouring the images to the CFast card until it hit 106 photos. At this point, the camera slowed down and it took about 3 seconds for the red light to go off (signifying that the camera was done writing to the card. Not only was this a big difference from shooting 800 RAW files, but the camera could not fire off a bunch more photos until the buffer was cleared. Knowing what I do about the camera technology, I figured that this test would be the slowest possible scenario for the Canon 1DX Mark II. This test was writing two different formats to two different cards, with one being the slower CompactFlash. Testing the same way as before, I was able to capture 51 photos before the buffer filled. And then I had to wait about 12 seconds for the buffer to clear. In normal everyday activity, 12 seconds is not a big deal. But if I am missing 12 seconds of action at the Olympics, this is a very big deal! All this might lead you to wonder if there is any advantage of shooting to CFast over the CompactFlash cards that we have come to know and love for all these years. Trust me, there is an advantage when it comes to download speeds. Remember, the CF cards are limited to 160 Megabytes per second whereas the new CFast cards are capable of reading 540 Megabytes per second. To test the speed difference between both cards, I used my Macbook Pro (2012) which has an internal solid state drive (SSD) and Lexar card readers. I also chose to use CameraBits Photo Mechanic to download the photos. I did this because it is exactly what I plan to use in Rio. I filled both the CFast and CF memory cards with the exact same 63GB of RAW photos from the new Canon DSLR. Essentially, the CF card took about twice as long to download as the faster CFast card. After doing all the technical tests, I took the Canon 1DX Mark II into the field to do some real world testing. I shot an entire NHL game with the camera, using the Canon 70-200mm lens (when shooting at ice level, through the hole in the plexiglass) and the Canon 100-400mm lens (when shooting from up in the stands). None of the photos were taken using strobes, and therefore required high ISO and fast shutter speeds to capture the action. My goal was to simulate my photography environment at the upcoming Olympics. The focus tracking was very fast, and was able to track the athletes even though they were coming straight at me at a fast rate of speed. For this photo, I had moved the focus point from the center to a higher point. It appears that the focus is more accurate at other points (not just the center point) than on the previous model. All of the photos were taken using Auto White Balance and needed little to no adjustments when processing the images. I liked this shot, but felt that it needed to be cropped tighter. Here is the tighter crop. This VERY tight crop shows you the level of detail captured by the Canon 1DX Mark II (at ISO 1600). In total, I shot 57.3GB of photos, all in full RAW format. Using my Mac Pro desktop machine, I was able to download all the photos onto my external hard drive in 6 minutes and 20 seconds using the Lexar 3500x CFast card, Lexar CFast reader and the Lexar HR2 Hub. After having the Canon 1DX Mark II in my hands for the last month, I can tell you that this is the next step forward in the 1 Series of cameras for Canon. It has tons of new features, including 4K video, integrated GPS, more focal points, and a ton more that you can read about in other reviews. But for me, it is about quality and speed, and this camera delivers that. If you have read through all of this, and made it to the very end here, you have probably determined that CFast is a helpful new card format. Yes, there are some drawbacks, since most of you probably do not own these new cards yet, and they are not cheap. You may have to invest in a new set of memory cards for your collection. But they do offer other advantages over CF, other than just speed, in that there are no pins that can easily be bent. Based on all of this testing, here is what I have determined to be the best scenario for my shooting in Rio De Janeiro. I am going to shoot to both the CFast card and CF cards, for redundancy reasons. I am willing to limit my burst shots in favor of having peace of mind knowing the images are being stored in two places. When shooting at the NHL game, there was not one time when I had to wait for the buffer to clear. I will then eject and download all of my photos from the CFast cards, leaving the high capacity CF cards in the camera as backup only. Three months from now I will be in Rio for the Summer Olympics and putting the Canon 1DX Mark II and all of this to good use!